Apple and Google have been competing with each other for dominance over the mobile kingdomfor quite some time now, but it seems that the battle is moving towards the automotive segment at a quick pace. 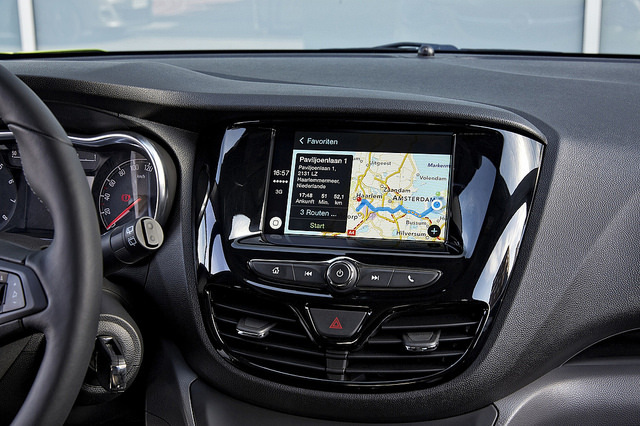 No, we’re not talking about Google’s self-driving car or Apple’s rumored self-driving car project, as those are still far from hitting the market, but rather the battle for taking over the dashboards of existing cars and becoming the new standards for in-car infotainment. 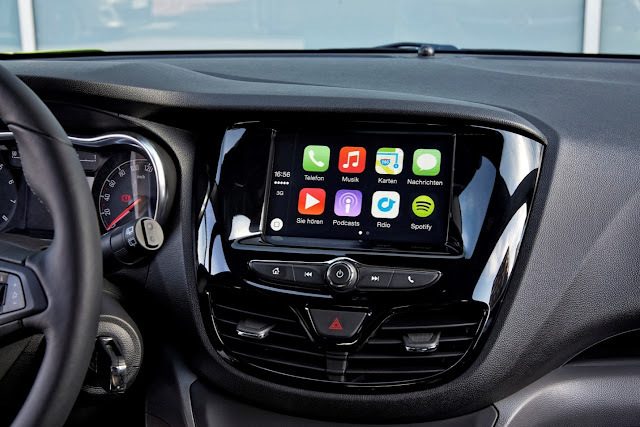 Apple’s CarPlay and Google’s Android Auto are both technologies that aim to replace that boring CD-player you have in your car with the unlimited options iOS and Android offer. But which one does it better? Here is a detailed Comparison Review of Apple Auto vs. Apple CarPlay Dashboard Features & Functionalities. Let’s start with the elephant in the room – phone compatibility. 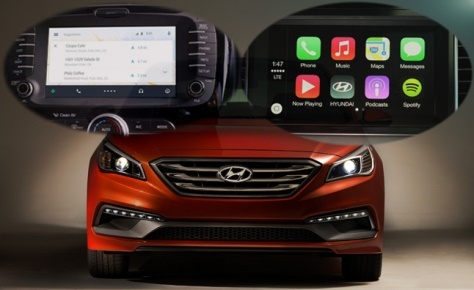 While it’s pretty obvious that Apple CarPlay will only work with iPhones and Android Auto with Android devices, there’s more into it than that, as both systems will only work with certain models of the aforementioned device families. Things are simpler in Apple’s garden: CarPlay works with any iPhone that comes with a Lightning connector, namely the iPhone 5 and everything that followed. 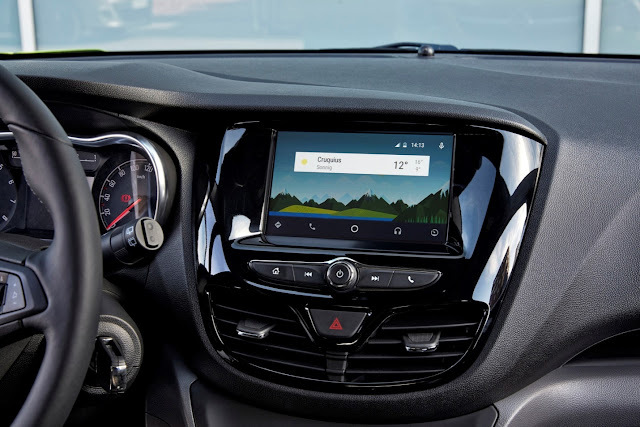 On the Android camp things tend to get a bit complicated, since according to Google Android Auto should work with any device running Android 4.4 or newer, but numerous devices that should be compatible in theory turned out to be incompatible in practice. Phones such as the Samsung Galaxy S4 and newer should have no problem working with Android Auto, but for older phones it may be a hit-or-miss situation. Let’s skip over the compatibility aspect and assume you already found a compatible model for both camps – what can each offer you? The interface of CarPlay is completely on par with the interface of the iPhone, with the same look and feel. At a quick glance, it will look like you’re dealing with an oversized iPhone, which is not a bad thing considering the ease of use that iPhones are renowned for. There are no twisted submenus and folder systems to get lost within, and that’s a big plus considering we’re talking about a system designed to be operated while driving. 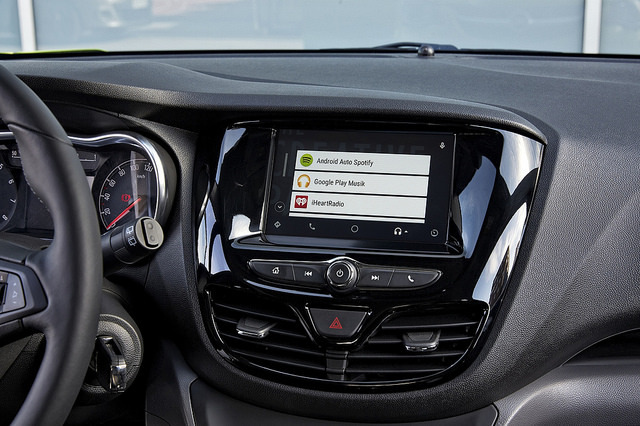 Google opted for a different approach for Android Auto, going with some icons on the side of the screen that provide access to the most common functions such as navigation, phone or music, and using the on-screen contextual menu from there. This is not a bad choice, but for some reason it doesn’t feel as intuitive as Apple’s approach, especially with the Google Now cards taking over the screen. Getting from point A to point B is the main use for a car, and both CarPlay and Android Auto can ensure you find the best way to your destination. However, despite Apple’s best efforts with Apple Maps, they are still miles away from catching up to Google Maps. Still, both systems will help you get there, provide voice guidance, and even deliver contextual information such as letting you know if the store you set as your destination is open at the time or not. In the entertainment department, both systems offer support for their native music players (iTunes for CarPlay and Google Music for Android Auto), as well as a plethora of third party services such as Spotify, iHeartRadion and many others. One of the perks of having a smart car infotainment system is being able to use vocal commands. Apple CarPlay comes with Siri, the powerful virtual assistant that’s been present in iPhones since the iPhone 4S. Everything can be accessed via voice commands, and Siri can even read incoming text messages, albeit only the ones that come through the iPhone’s default messaging app. At the other side of the table is Google Now, Google’s own implementation of a voice-activated virtual assistant. While not friendly as Siri just yet, Google Now still does a great job, especially when it comes to context-aware scenarios – a department was Siri still has to learn a few things. What puts Google Now ahead of Siri, though, is its ability to read out loud and reply by dictation to messages coming through third party messaging apps such as WhatsApp or Viber. So, what shall it be? This is one tough question to answer, as each system has its ups and downs, and each caters to a certain audience. We’re pretty sure that a long-time iPhone user won’t switch to Android just for the sake of Android Auto, and the same stands for an Android user and Car Play. Overall, Apple’s CarPlay feels a bit better polished and uniform, thus being more adequate for perfectionists. However, that wants raw power and don’t mind having to tweak and tune a few things, Android Auto is the way to go. For more details on premium car accessories, visit Ppcgb.com! So, what do you choose for your Car?